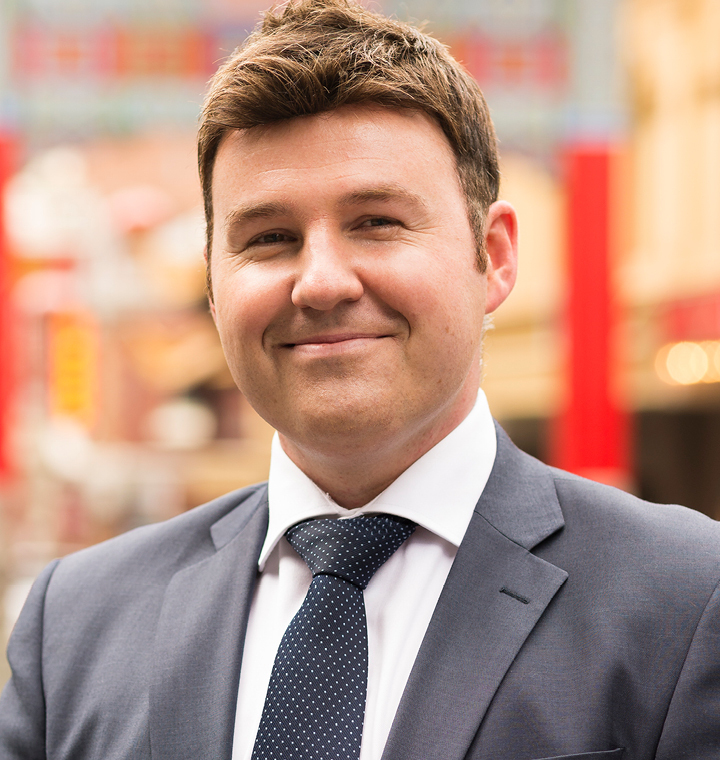 David specialises in the positioning and divestment of city fringe and suburban development sites. He manages the property requirements of both private and corporate clients. Using his 10 years’ experience and qualified position as a town planner, David provides a unique and invaluable service as advisor on the future development potential of a given property. With a strong passion for complex development site transactions, David seizes every available opportunity to apply his knowledge to value-add situations; rezoning projects; and general planning control interpretation, making him an invaluable asset to the CBRE Victorian Development Sites team. David’s dedication to vendors has seen him deliver consistent record sales results. He holds postgraduate qualifications in Town Planning (RMIT); Masters of Commerce (Finance) and Masters of International Business (Law) from Sydney University.